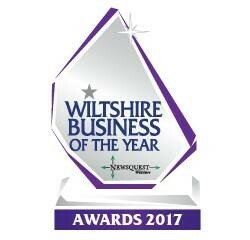 We’re very pleased to announce that CentraHeat won the Wiltshire Business of the Year Award on 5th May 2017 in the category ‘Apprenticeship Training & Professional Development Employer of the Year’. We couldn’t be prouder of our amazing team and we had a great evening at the Awards Gala, Centreparcs Longleat! We even did an Emergency callout enroute in our dinner jackets & bow ties for one of our lovely customers! 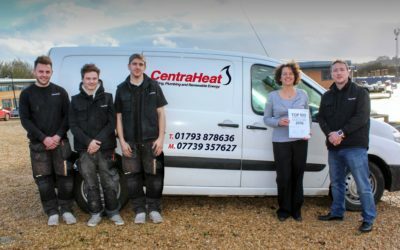 We’re currently looking for new engineers to join our award winning team, for more details please email: office@centraheat.co.uk.